Large Woven Bin with Lid is rated 5.0 out of 5 by 1. 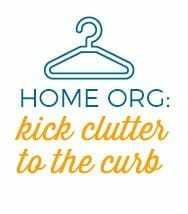 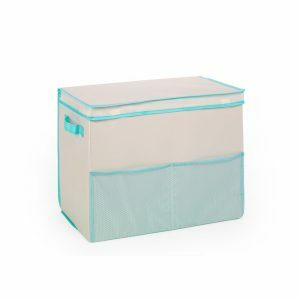 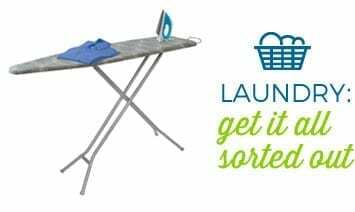 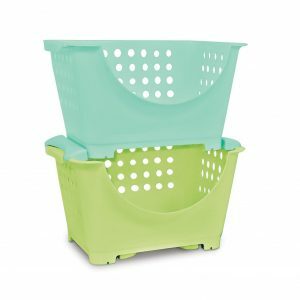 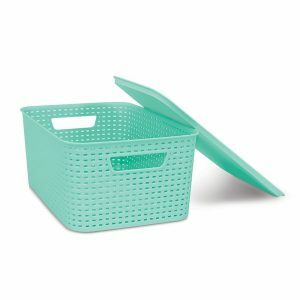 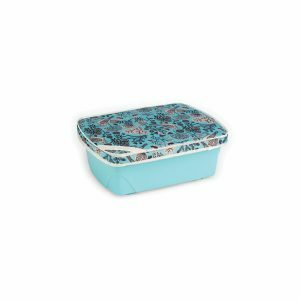 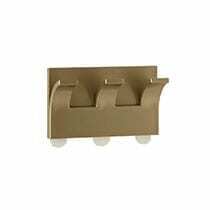 Rated 5 out of 5 by Anonymous from Great color and durable These bins are durable, and a great way to organize clutter. 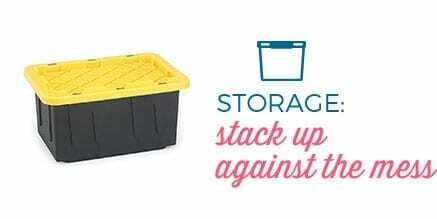 It really helped me organize my shelves.